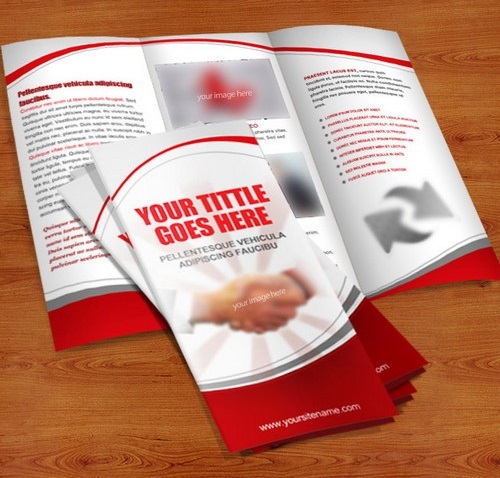 Found the best free brochure templates in psd, vector file format for free download which can be used in your design projects. 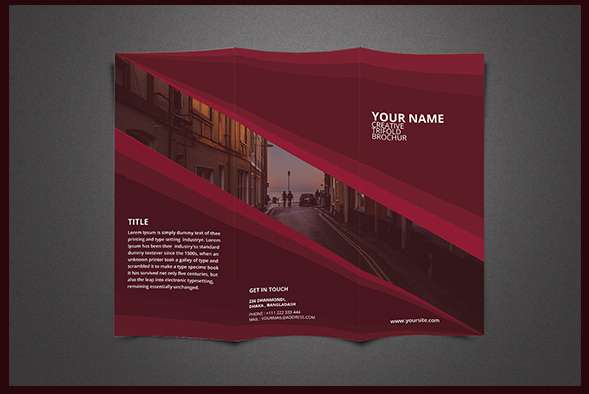 From simple one page brochure to bi fold, tri fold brochures can be used for your business advertising. 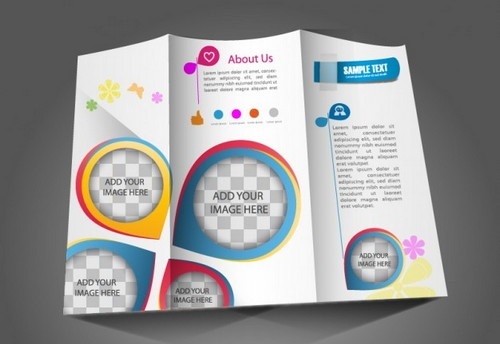 While business can be transformed through any kind of media these days, brochure templates can also be used for additional benefit on marketing a product. Photoshop, illustrator software are the requirement to edit these psd download files layer by layer. 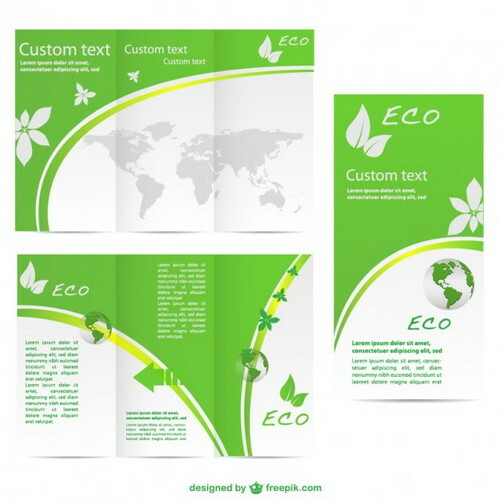 Modification and customization of these free brochure templates is possible as these templates are perfectly grouped for easy editing. 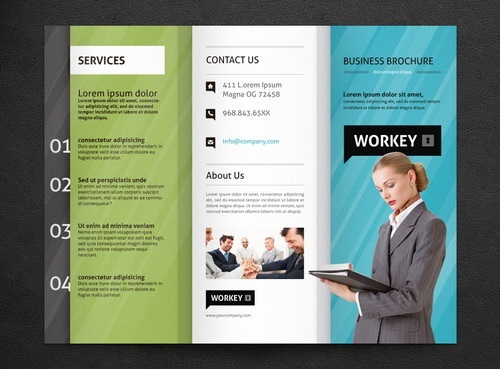 It is advised to completely alter the files to get a unique brochure designed for your corporate firm or business. Text editing might require fonts installed on your system and you can download them for free anywhere as most of these brochure files are created from free fonts. 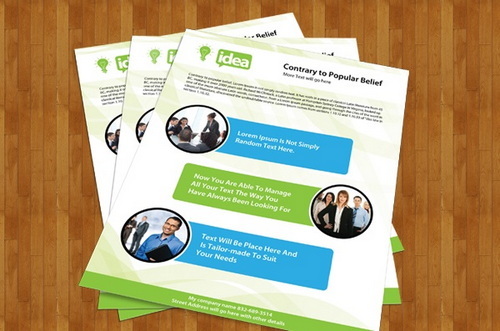 The magic thing about these brochure template is you can convert them to use with any kind of design purpose anytime. So designing a technology, real estate, hotel, school , music brochures is possible with the current set of brochures i have introduced today. New brochures designed in 2016, 2017 are added here which you can use. Find similar articles for graphic designs. 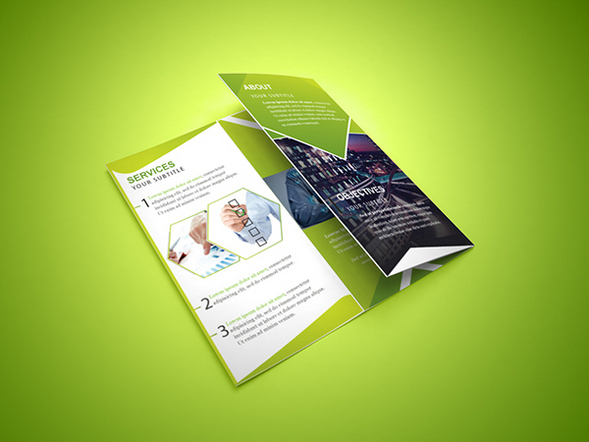 A brochure designed for free use with amazing color combination to showcase your business ideas and promote theme in style. 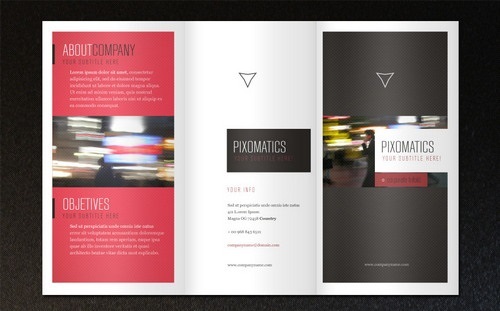 Design your new brochure with this psd template which has both front and back sides. Editing the template will be easy as layers are well organised. Promote your business services in style with this classic catalog brochure template which can be downloaded in psd file format. 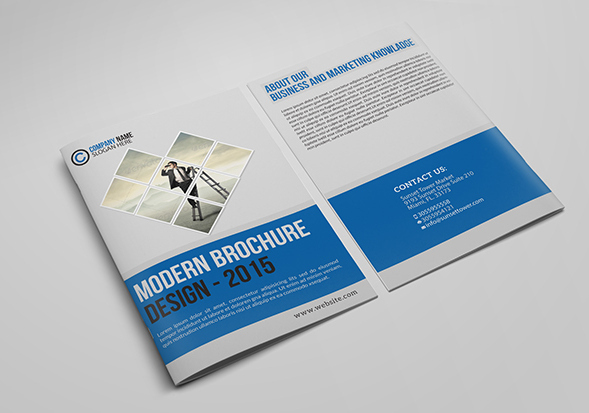 A modern brochure design with free psd provided for print ready files. The psd available with this download is easy to alter enabling you to set images of your choice. 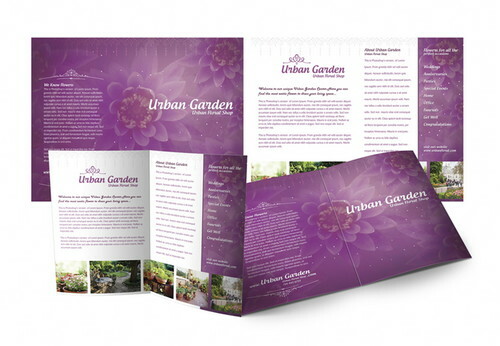 A beautiful brochure designed for anything related to gardening, boutiques, special homes. 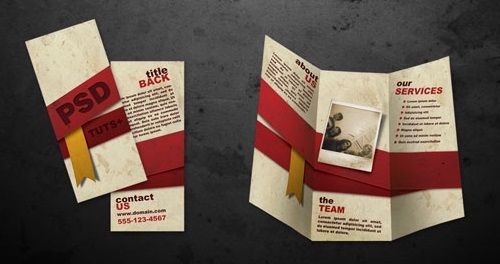 The psd file is full editable with nicely grouped layers, two fold design with front and back layers and also printable for quality output. This is a professional brochure suitable for Beauty, Salon & Spa Centers. No master pages or tricky styles or tables to manage, easy to edit for pro’s and beginners. Drop in your own text and work and you’re ready to go. 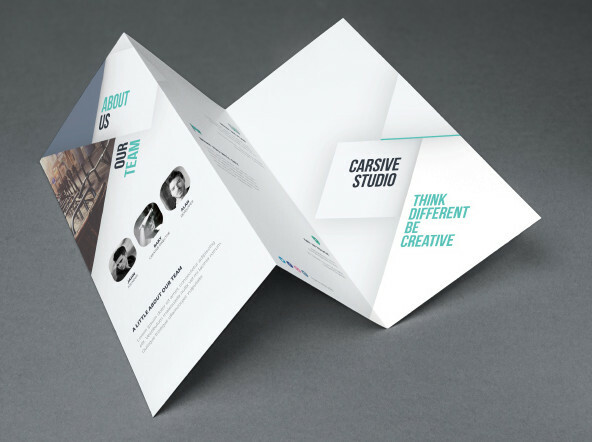 A bi fold brochure template with clear and fresh design suitable for any kind of business as altering the psd template is very easy with Photoshop. 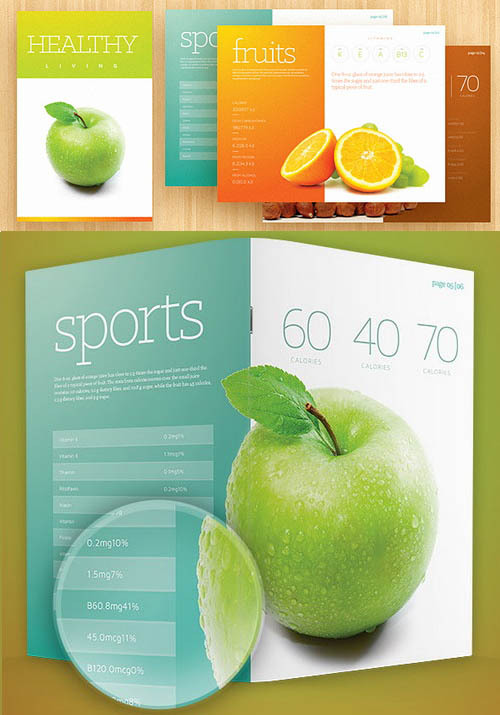 The psd file is 300dpi with CMYK color regulation for high print quality. 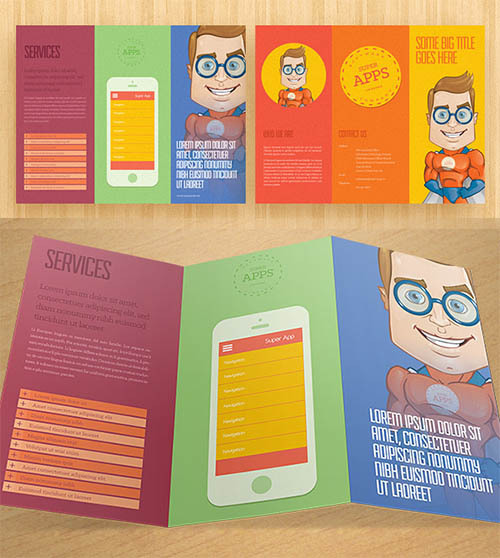 A brochure down right suitable for designers, app developers or those who sell digital services. 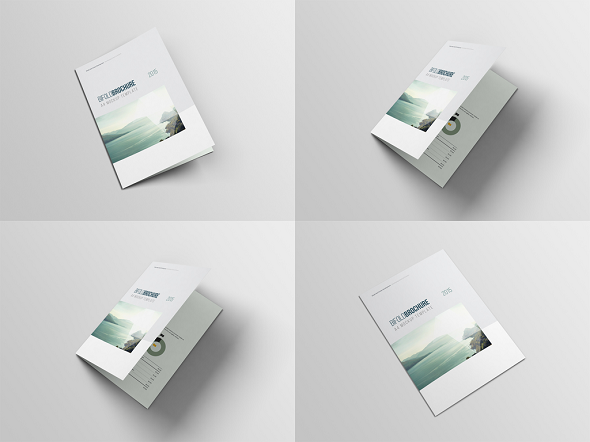 The eye catchy design of this tri fold brochure template make this template the best brochure psd out there for free download. 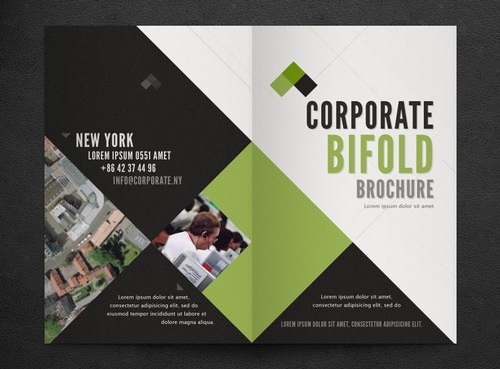 This Tri fold brochure template with clean and elegant style can be presented to showcase your company services or products more attractively to the public. 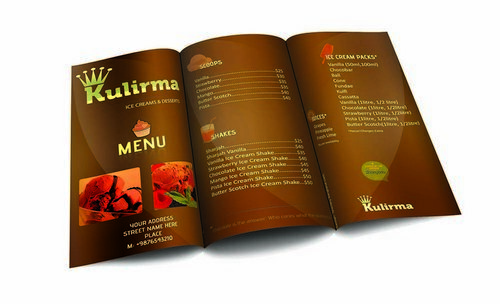 If you are running your own restaurant and need of a new and exciting menu design, Restaurant Menu Brochure will be best option for you. 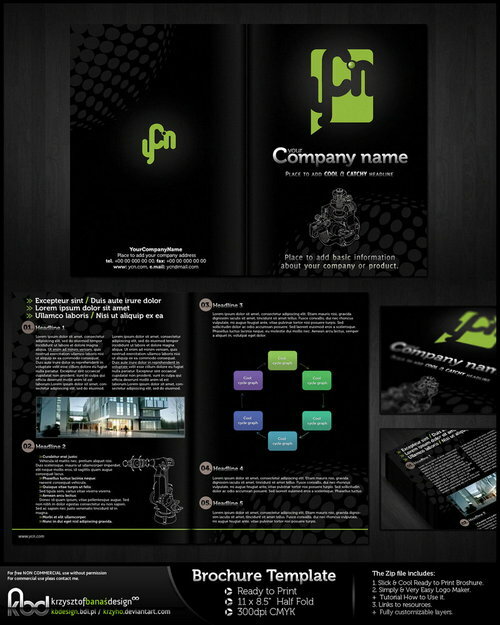 A nice clean 11 x 8.5 bi-fold corporate brochure with a contemporary design. 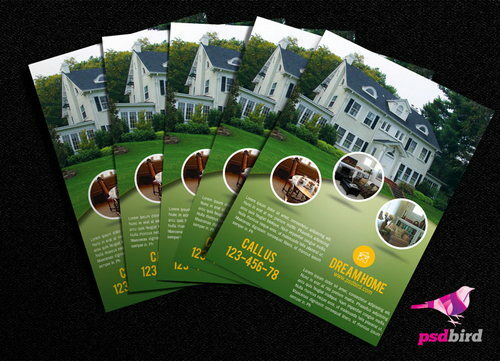 A real estate brochure to advertise your home and property to public. 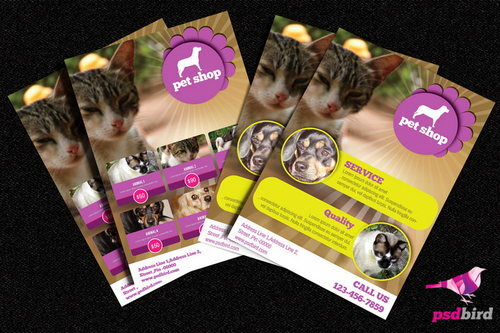 An amazing set of psd for advertising pet stores and services. Thank you for sharing awesome designs.. liked it for beautiful concepts..